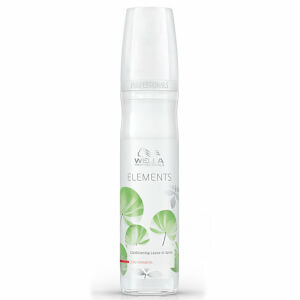 Renowned for its innovation of haircare products, Wella is celebrating 135 years of hair passion. The story dates back to the 19th century in Germany where a hairdresser named Fraz Stroher had a clear vision and passion for this iconic hair brand. Fraz Stroher initially began making tulles, which are the bases for wigs. 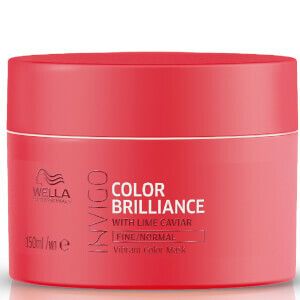 Since the journey began back in 1854, the brand has experienced significant growth and is represented in over 150 countries worldwide. 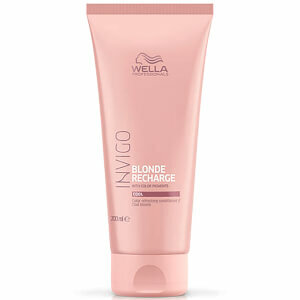 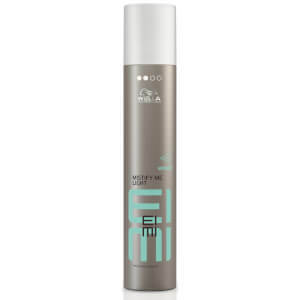 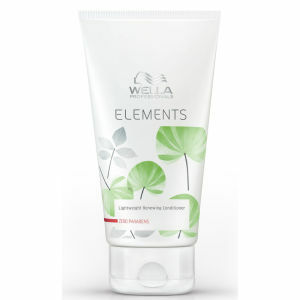 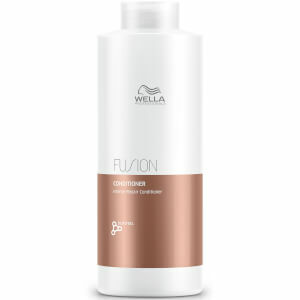 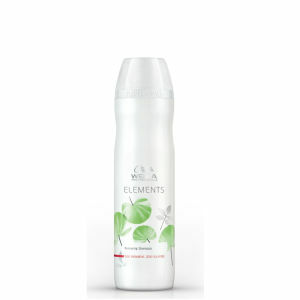 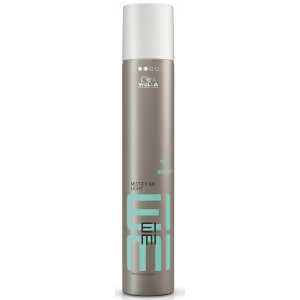 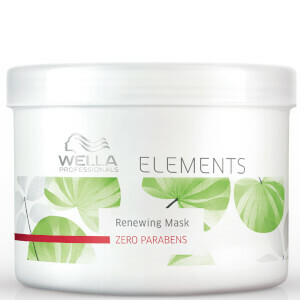 The Wella Haircare range encompasses a range of products that are specific to your haircare needs. 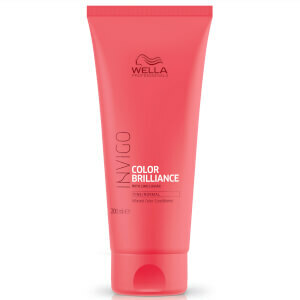 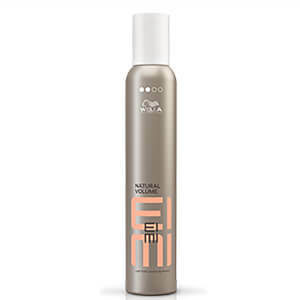 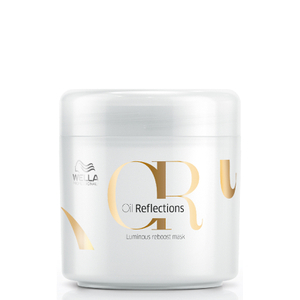 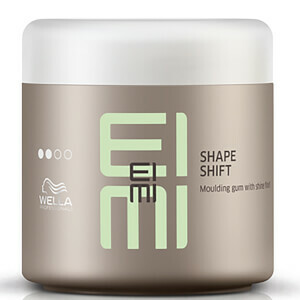 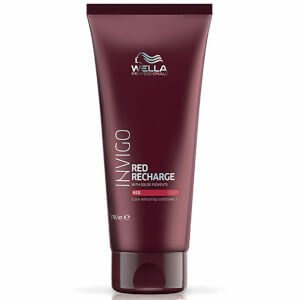 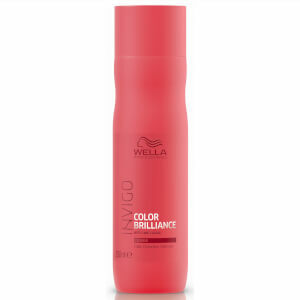 The Wella Professional range, is a brand that has a passion for delivering innovative and creative hair care products. Specifically formulated for fine to normal hair, the Enrich collection will help you to achieve full and vibrant hair that bounces with health and life. 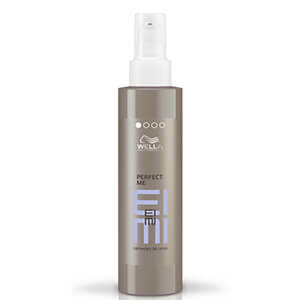 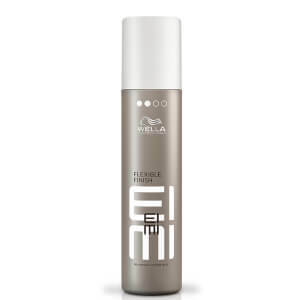 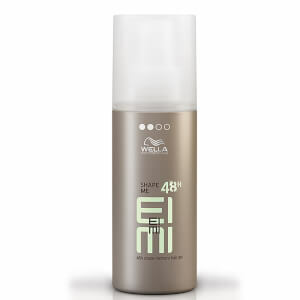 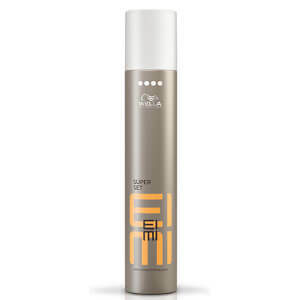 For volume, smoothing, texture and shine, the Eimi range features a range of shampoos, styling sprays, Mousses, Gels and creams; all designed to give you the perfect finish. 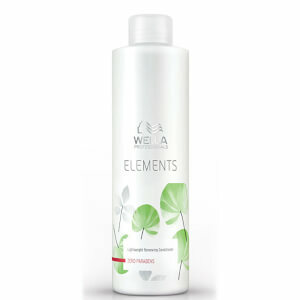 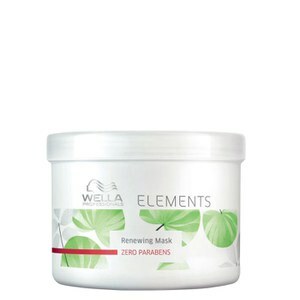 For instant repair and prevention against keratin degeneration, the Elements range is free of sulfates, parabens and artificial colourants. 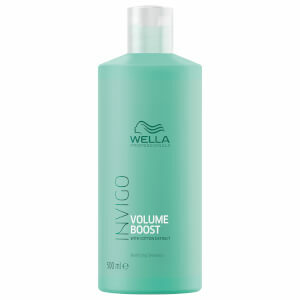 This collection will help to rehydrate, nourish and protect damaged hair; giving your hair a new lease of life. 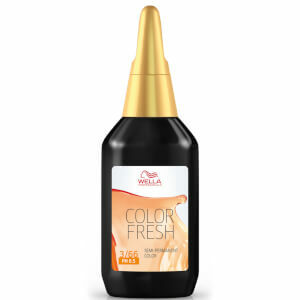 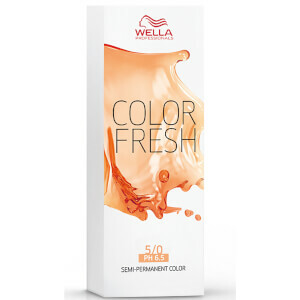 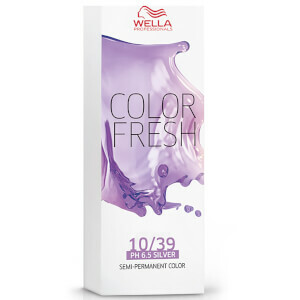 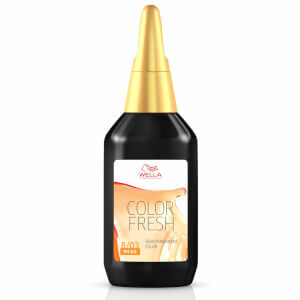 Suitable for colour treated hair, the Wella Professionals colour range will leave your hair vibrant, shiny and super soft. 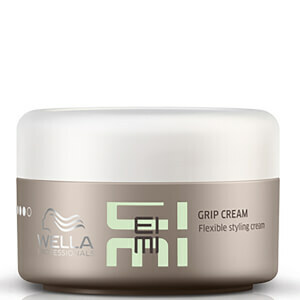 Shop the full collection at BeautyExpert.com, with free delivery worldwide.